Belize - 1 person likes this. Note that the name 'Balis' might have come from the Mayan word 'Belix' which means 'muddy-watered'. River Belize is muddy. Belize gets its name from Rio Balis (River Belize). The earliest records of the name come from Fray José Delgado, a Dominican priest in 1677. He records having crossed 3 rivers - Rio Soyte, Rio Xibum, and Rio Balis - during his gospel campaigns among the natives. 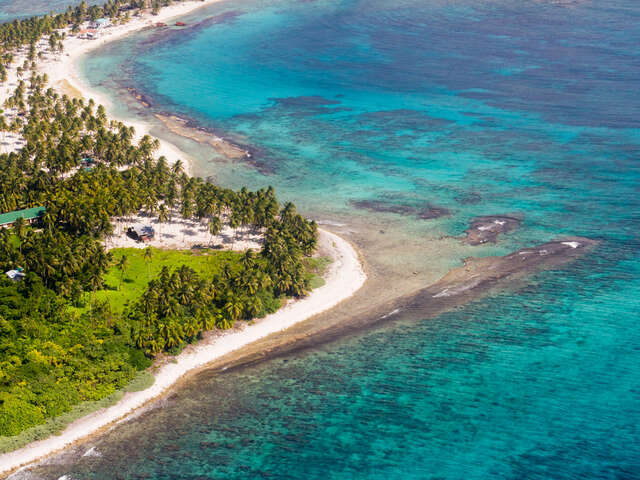 The Mesoamerican Biological Corridor would not be a biodiversity hotspot it is today without the Belizean Barrier reef and terrestrial flora and fauna. If not for anything else, visit Belize for its natural wonders. Ever heard of the Great Blue Hole? Visit the country to explore this natural phenomenon.